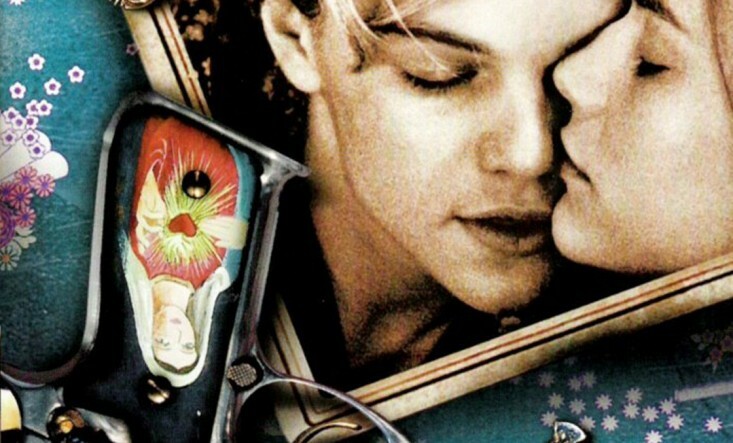 Starring Leonardo di Caprio and Claire Danes, new director Baz Luhrmann made waves with William Shakespeare’s Romeo and Juliet (1996), an unconventional rework of one of the world’s most popular plays. Armstrong worked with Nellee Hooper and Marius de Vries on the film to produce a 21st century score for a very modern Romeo and Juliet. In it, Di Caprio and Danes play the star-crossed lovers, doomed to tragedy by an uncrossable gang divide. Armstrong won a BAFTA and an Ivor Novello award for the score, a success he repeated in 2001 when he worked on Luhrmann’s second box office hit, the film musical Moulin Rouge!